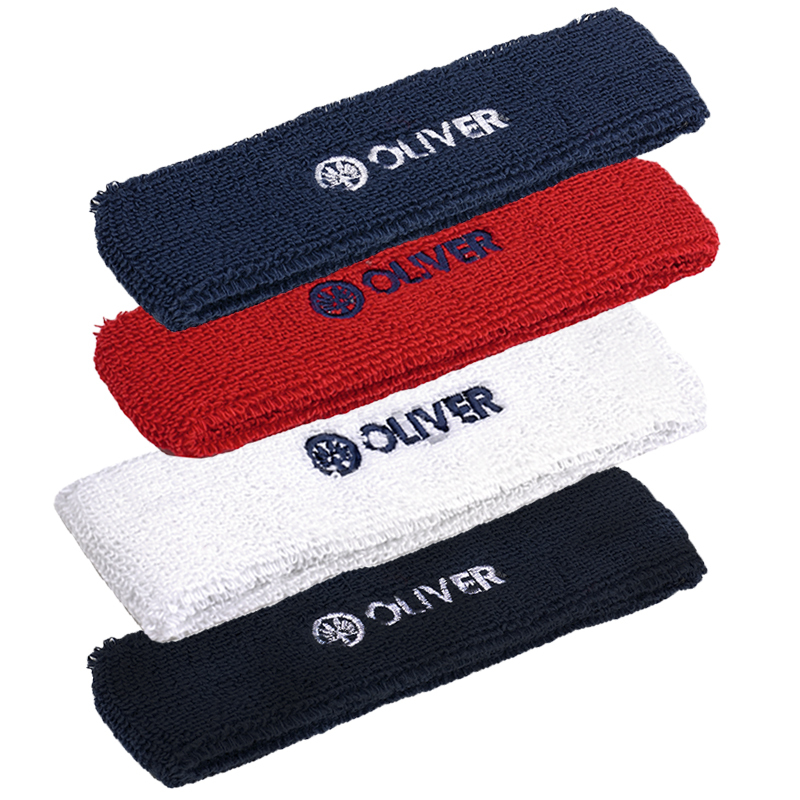 Standard size wristbands with excellent moisture absorption qualities. 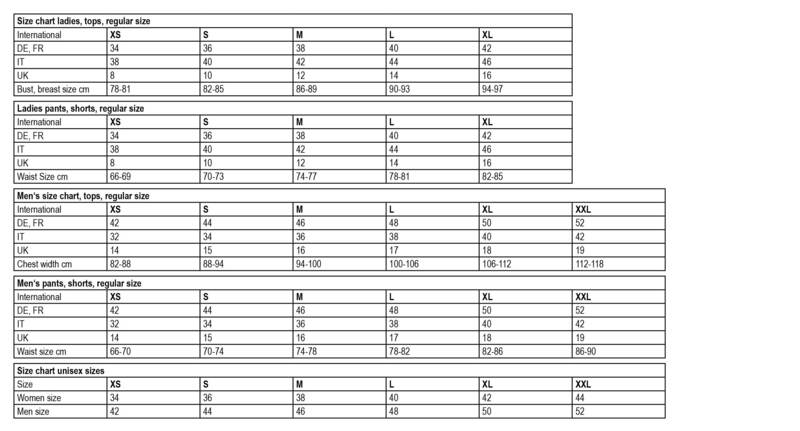 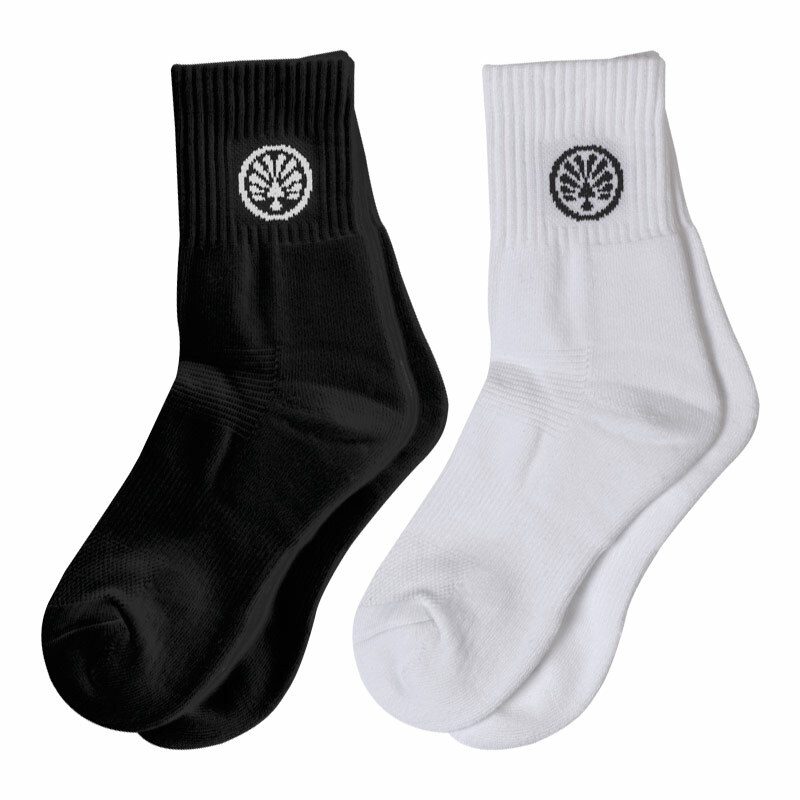 Quality sports socks with comfortable fitting. 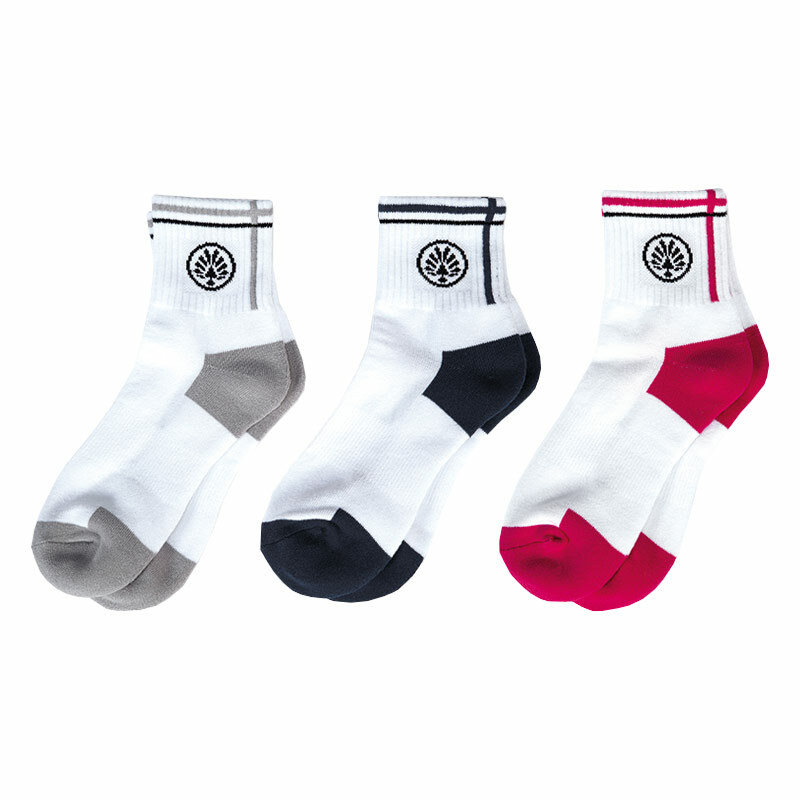 Quality sneaker sports socks for sports and leisure. 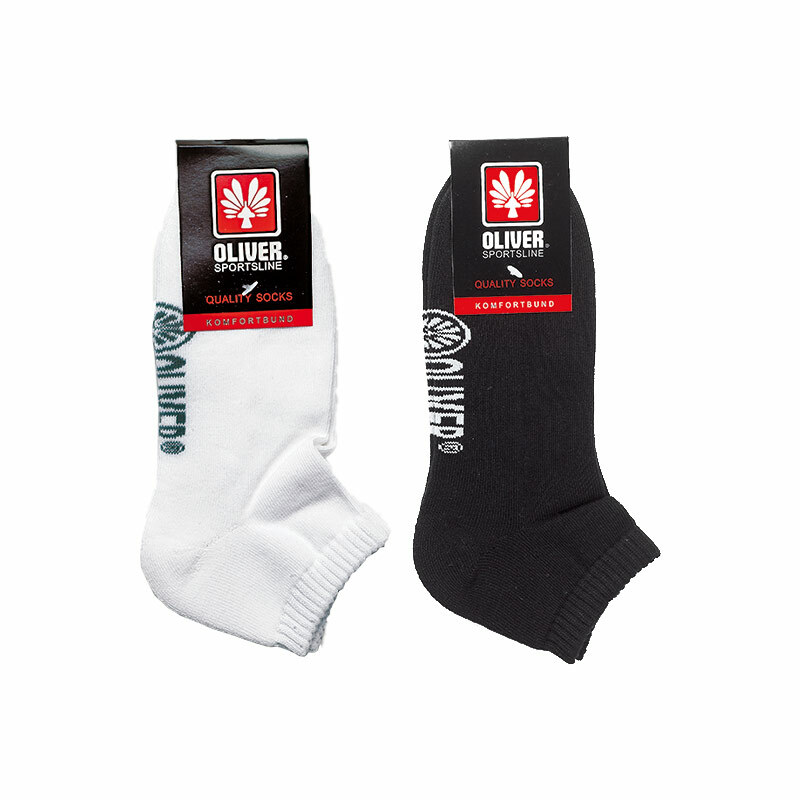 High quality socks for sport and leisuretime. 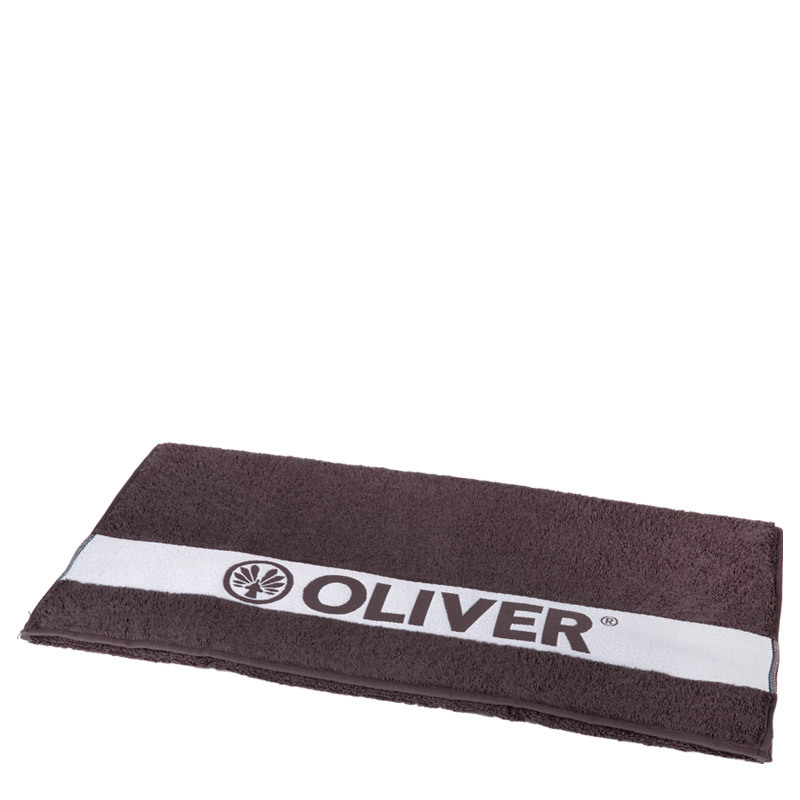 Sauna towel with logo print, size 140x70cm. 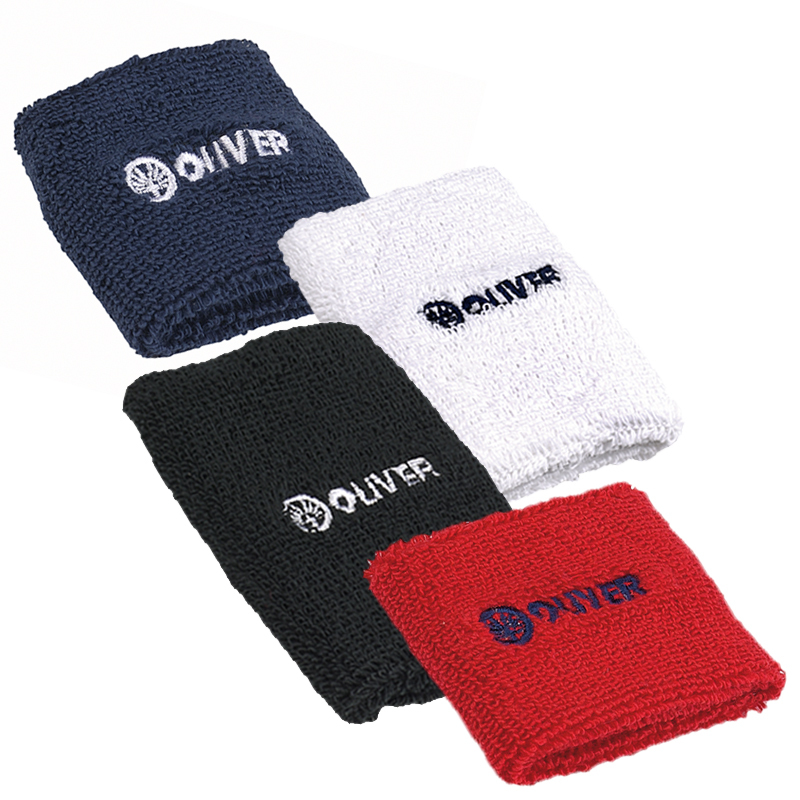 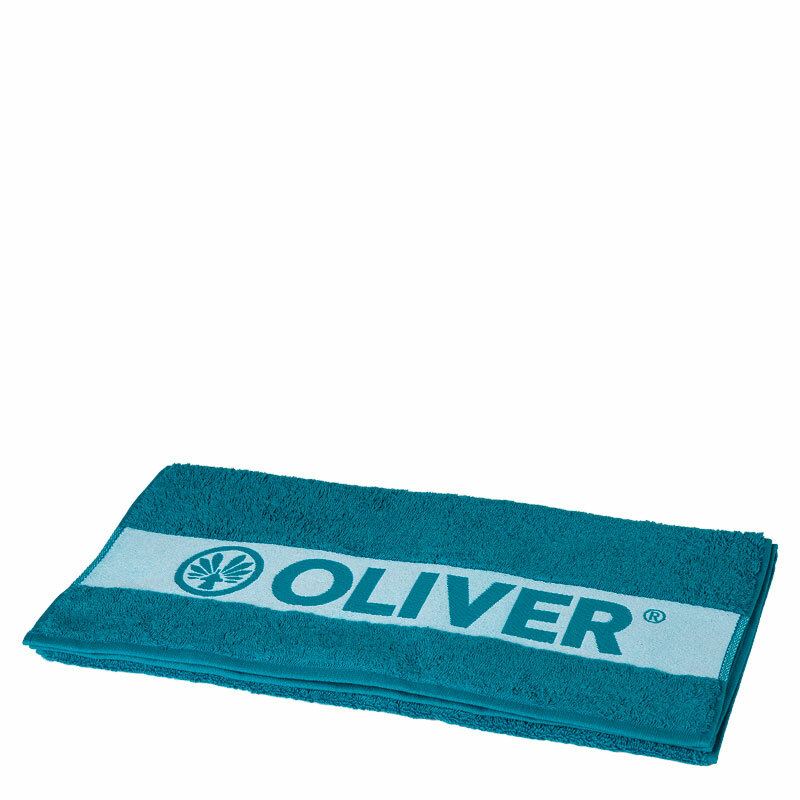 Towel for the active player, size 100x50cm.